Paul Scurrah to lead Virgin Australia. 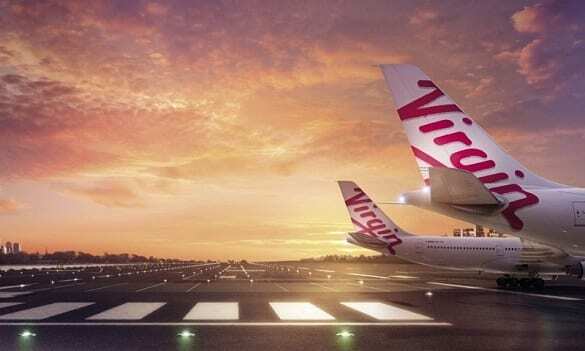 Virgin Australia has appointed logistics boss Paul Scurrah to replace John Borghetti as its chief executive. 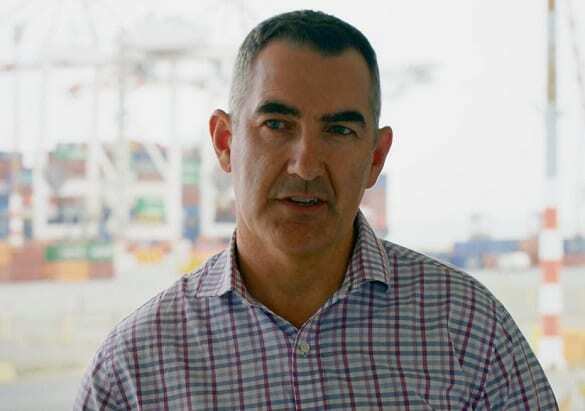 Scurrah previously headed DP World stevedores and Queensland Rail and will begin his new role at the carrier on March 25. The first task ahead is to stabilise the airline’s finances after six unprofitable years. Virgin Australia has racked up total losses of $1.6 billion over that period, peaking at last year’s loss of $653 million. Scurrah is no stranger to the airline industry, working at Qantas in the early 1990s, and later at Ansett. He has also held senior roles at Flight Centre and other travel and tourism operators. “Paul’s highly relevant transport and logistics expertise and strong commercial background make him the ideal candidate to consolidate the group’s achievements and continue to build momentum into the future,” said Virgin chairman Elizabeth Bryan. Borghetti has led the airline since 2010 and announced in June last year he would leave by the end of 2019.